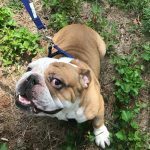 7/12/18: Please welcome Pedro! 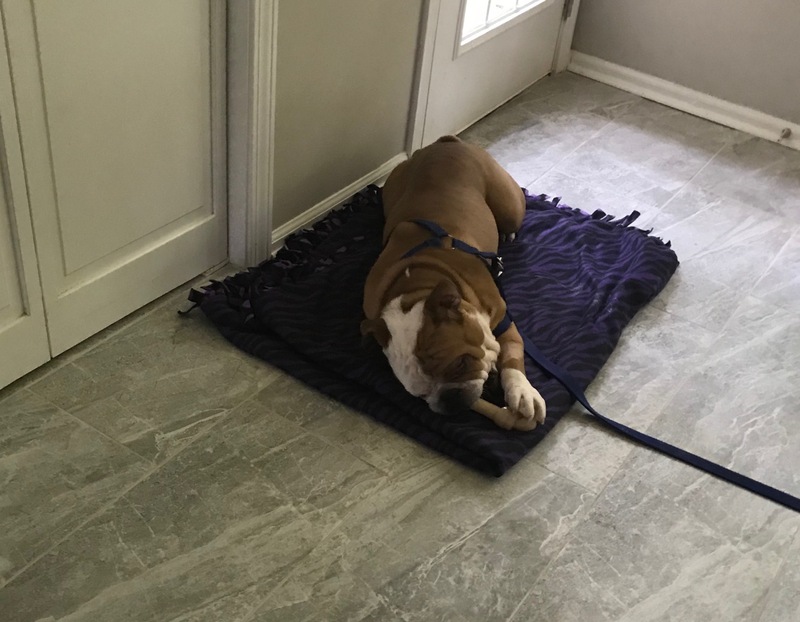 Someone purchased him from his neglectful owner and turned him over to rescue. 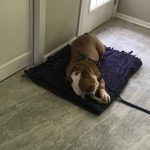 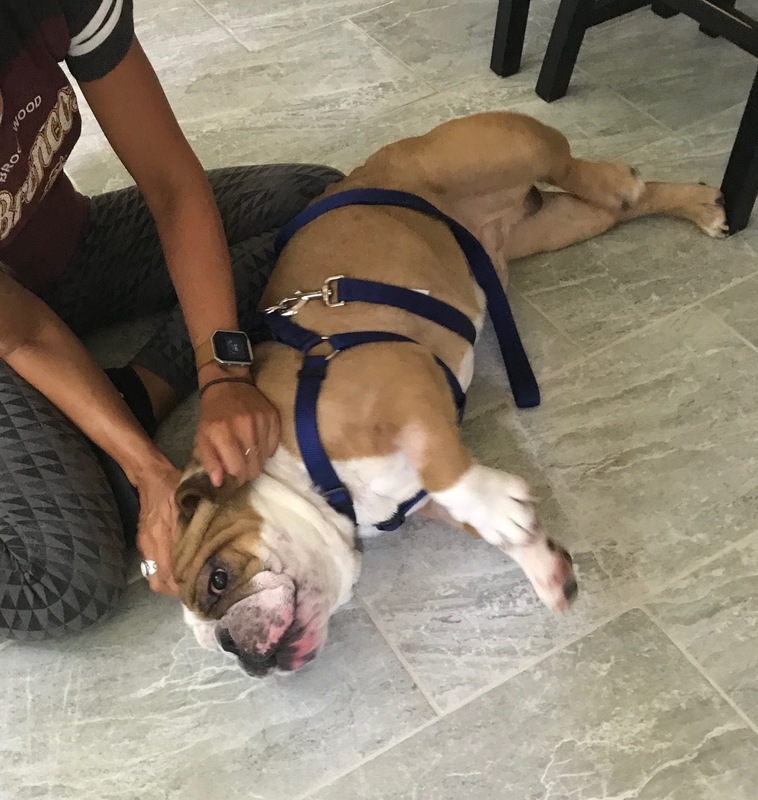 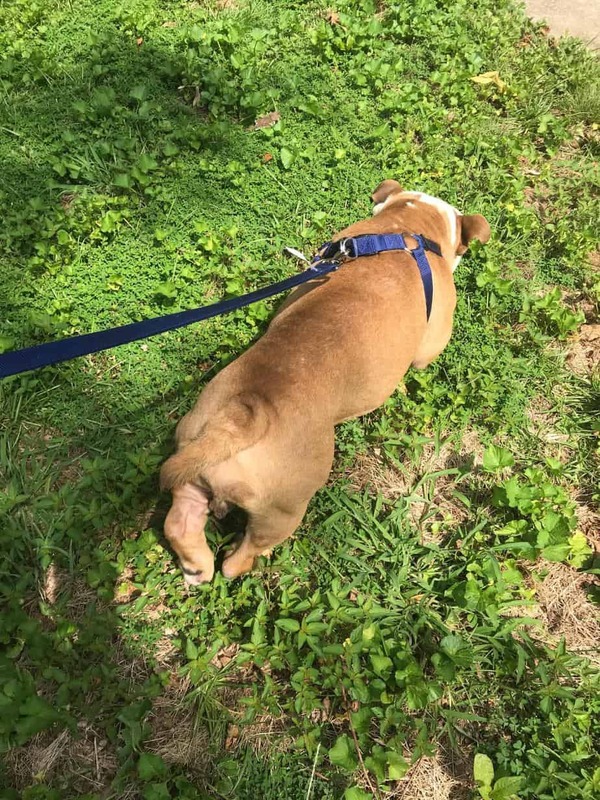 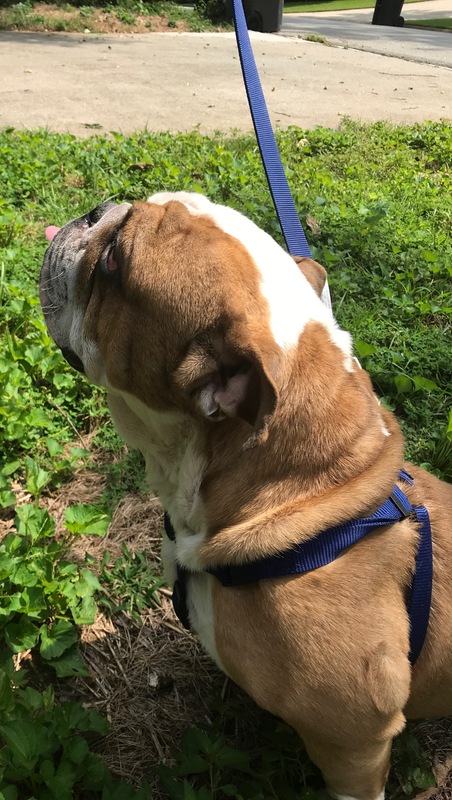 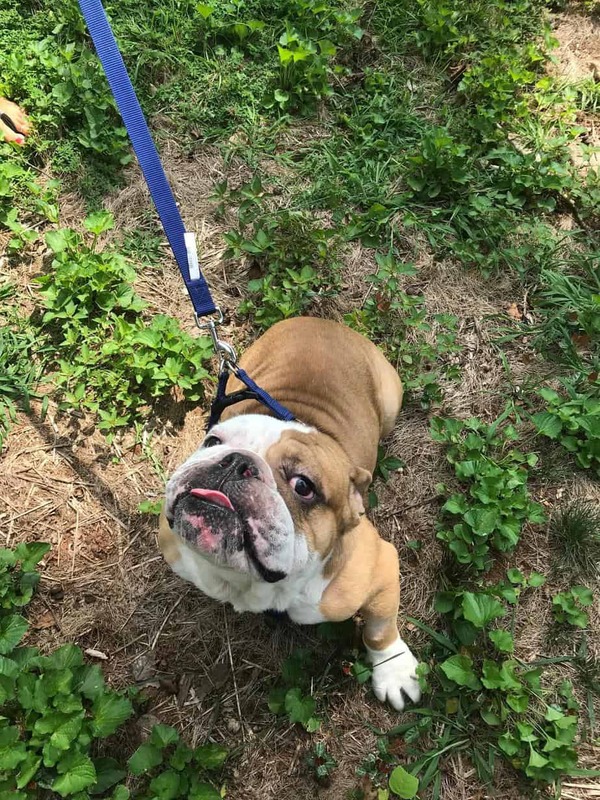 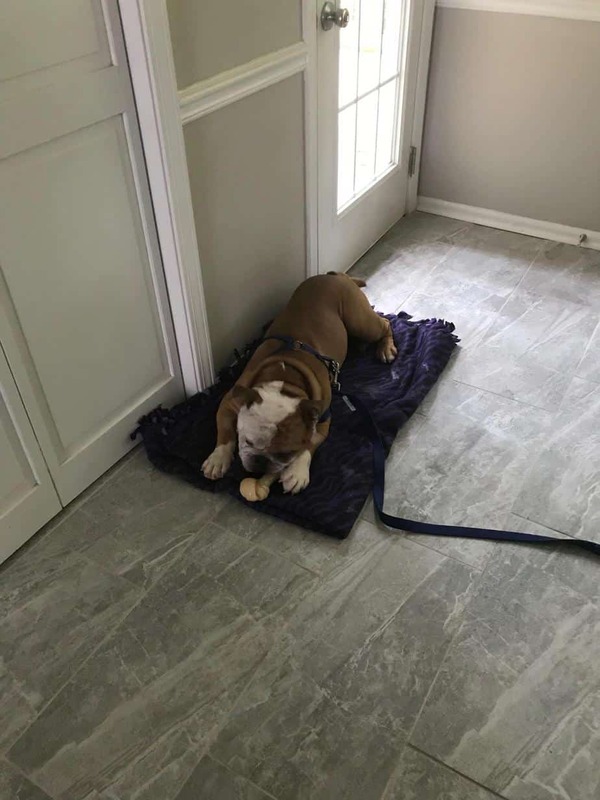 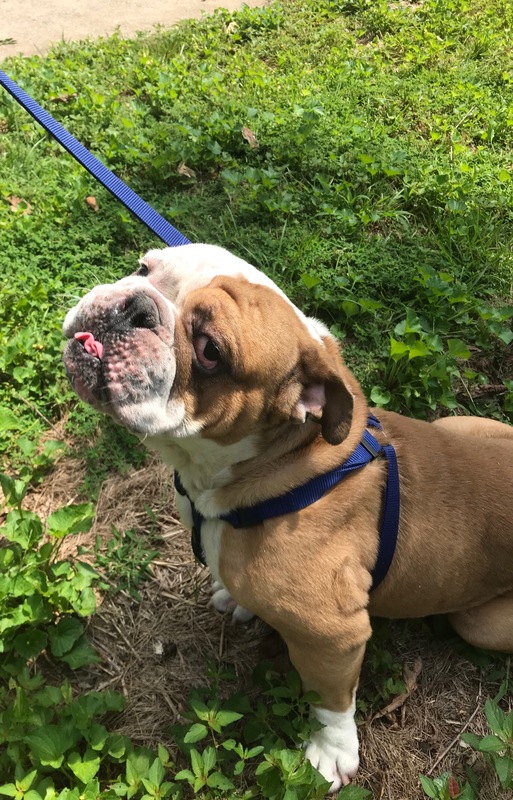 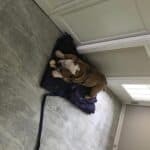 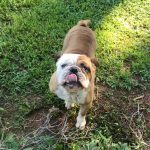 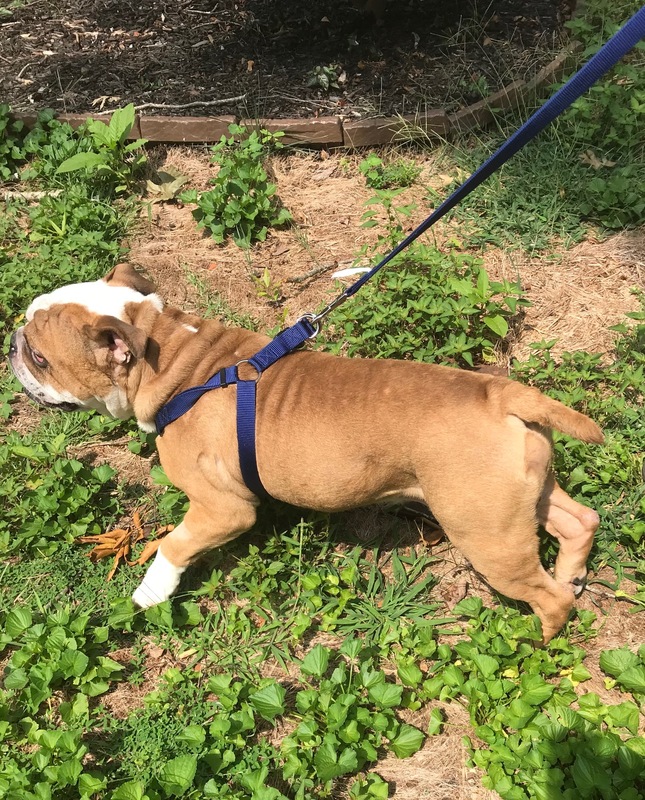 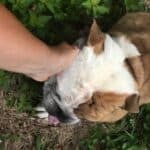 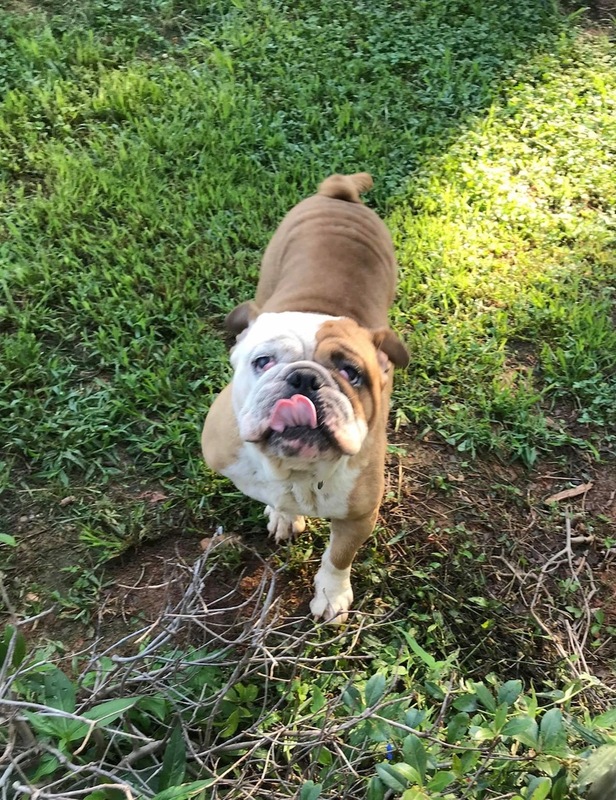 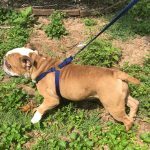 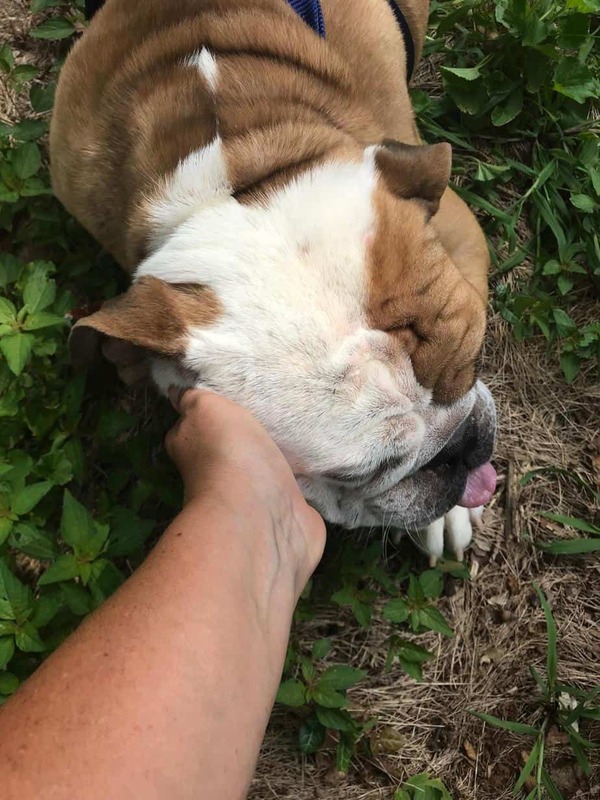 He needs to be neutered, have his palate shortened, have his saccules removed, have his nostrils widened, have entropion surgery and have cherry eye surgery. 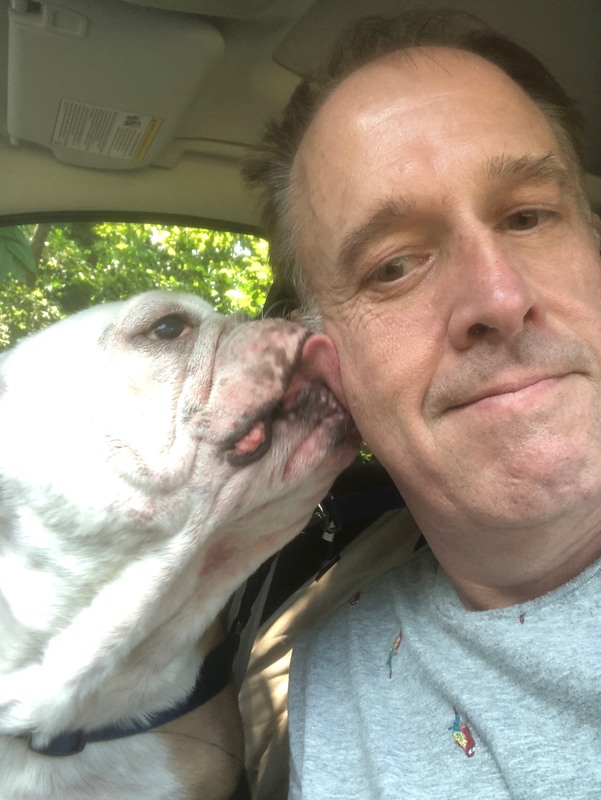 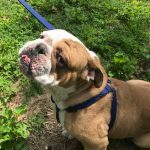 Update 7/13/18: Pedro had his surgery today and all went well. 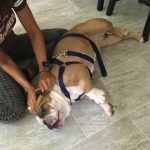 Update 7/23/18: One of Pedro’s cherry eyes popped out again so he had another surgery to correct it. 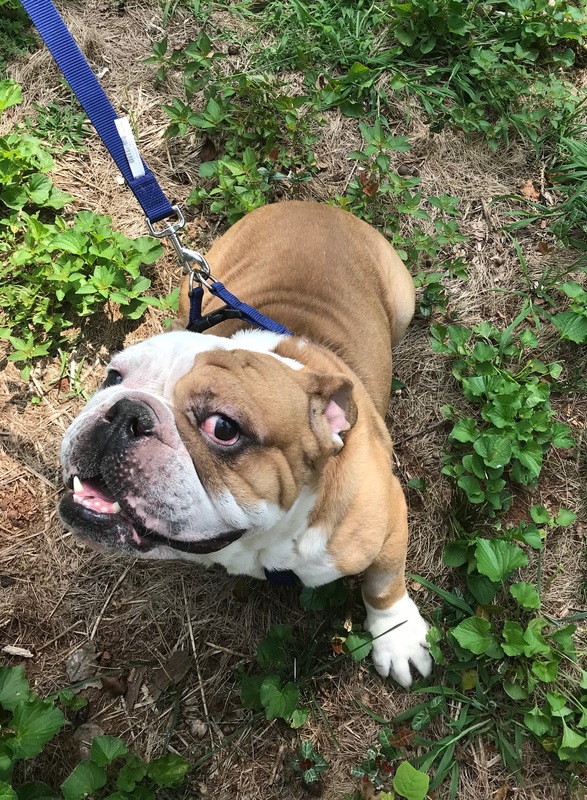 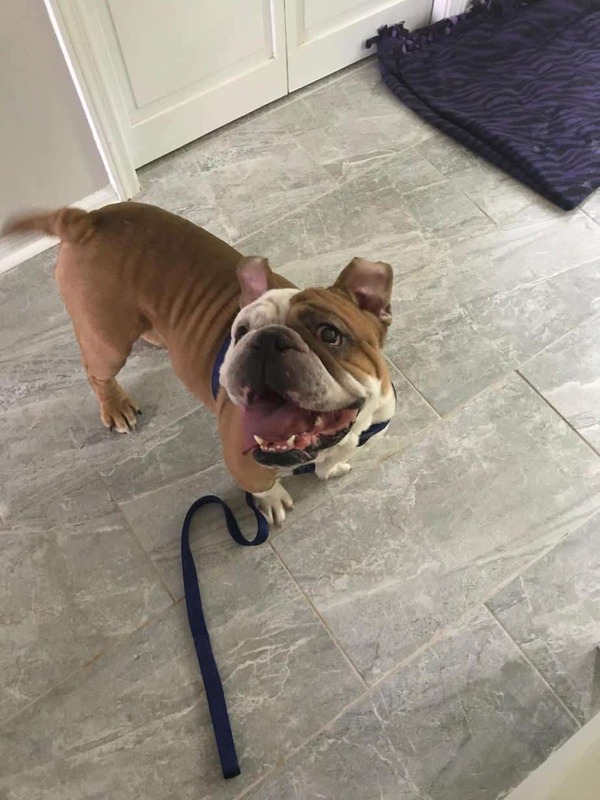 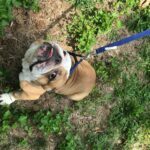 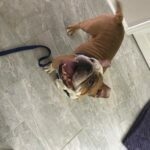 Update 8/25/18: Pedro has been adopted. 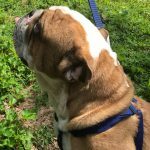 Congrats Pedro and Jim!